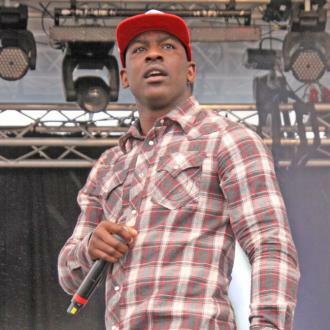 Grime artist Skepta, who enjoyed a breakthrough smash hit with 'Shutdown' earlier this year, won the 2016 Mercury Prize for his album 'Konnichiwa'. 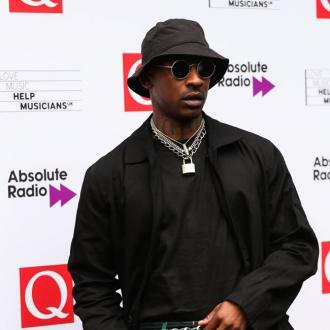 Grime star Skepta has edged out competition from red hot favourite David Bowie to win the 2016 Mercury Prize for his album Konnichiwa in London. 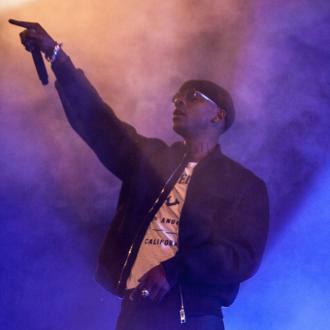 The crowd at the Hammersmith Apollo erupted when Skepta’s name was announced as the eventual winner of the prestigious prize by Pulp frontman Jarvis Cocker on Thursday night (September 16th). The bookies had tipped David Bowie to win posthumously for his final album Blackstar, released just two days before his death in January this year, but the 33 year North London rapper was not very far behind in their estimations either. 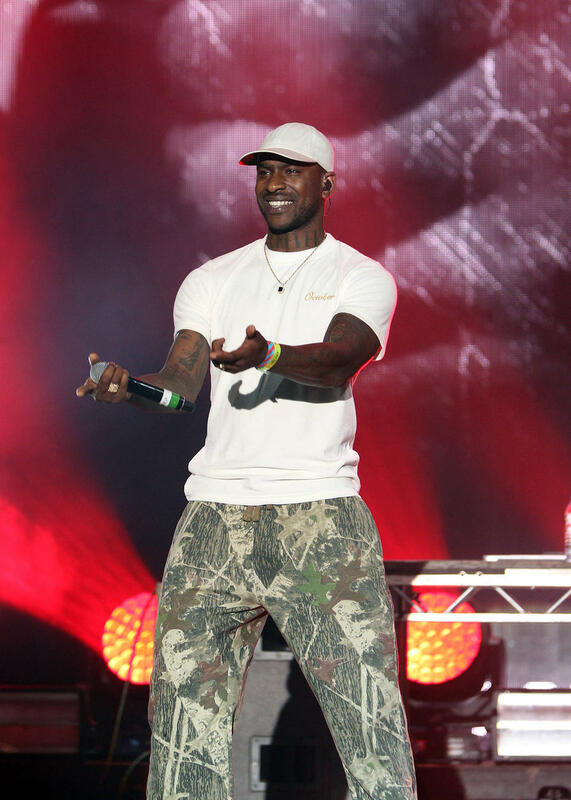 Having had a massive hit in 2016 with ‘Shutdown’, Skepta now takes home a £25,000 cheque. 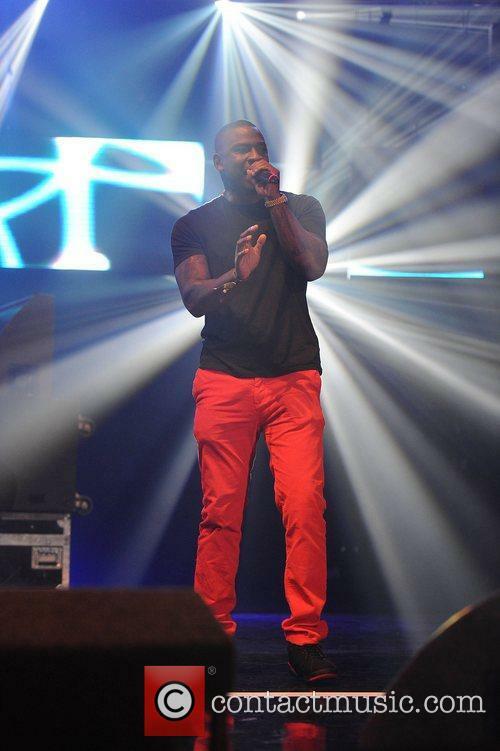 Furthermore, his victory gives a shot in the arm for the whole grime scene, which has grown in popularity in the last few years having been maligned by the mainstream for much of the noughties. 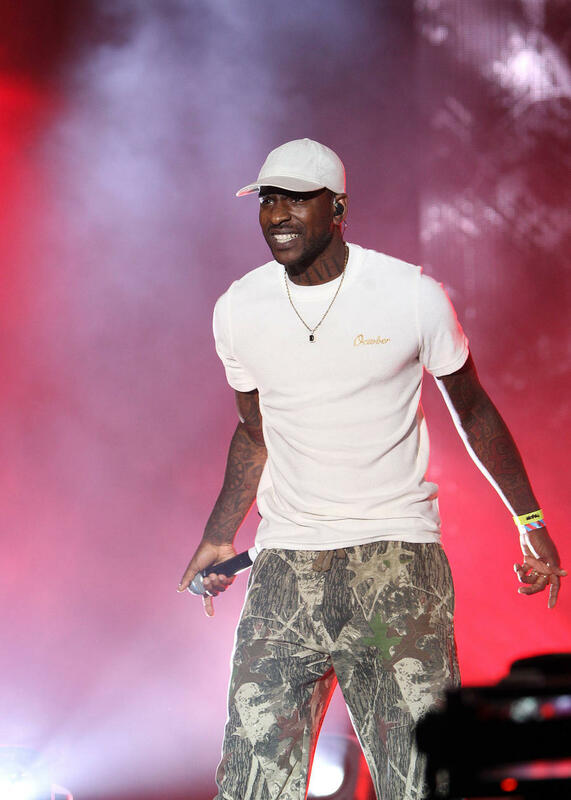 Indeed, when accepting his award with the rest of his crew, Skepta had his mum and dad on stage with him – and gave a shout out to his fellow grime nominee Kano at the same time. 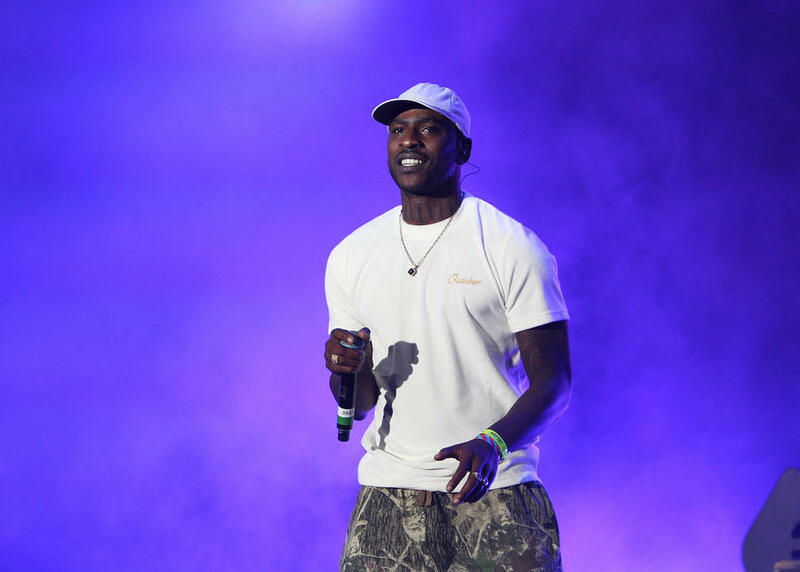 Now in its 25th year, the Mercury Prize altered its traditional format of a panel-based selection from 12 shortlisted nominees for the first time. 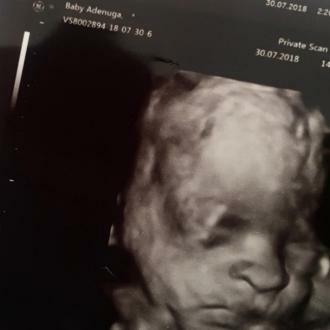 This year, the dozen nominees announced back in early August were whittled down to just six finalists – one of whom was selected via a public vote. The beneficiaries of this system were the pop-rock act The 1975, whose labyrinthine album titled I Like It When You Sleep, For You Are So Beautiful Yet So Unaware of It was included alongside albums by soul singer Laura Mvula, the five-time nominees Radiohead, the late David Bowie, R&B singer Michael Kiwanuka and the eventual winner Skepta. It meant that six nominated artists were eliminated on the night, and they were Kano, Natasha Khan’s thrice-nominated Bat For Lashes, former Mercury winner Anohni, experimental jazz outfit The Comet Is Coming, post-punk act Savages and dubstep producer Jamie Woon.